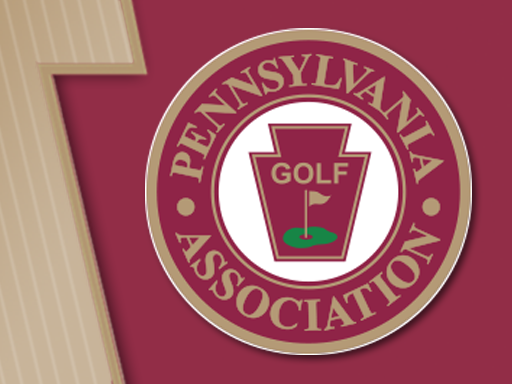 Nittany Country Club first opened in 1895 as the Nittany Rod & Gun Club. Situated at the base of the mountain near the old Hecla Furnace, club members and guests were drawn to the natural trout streams and a vast quail preserve. According to a Forest and Stream publication noting the grand opening of the original clubhouse in 1897, two hunters bagged 20 quail in half an hour just a half-mile from the building that inaugural day. The original clubhouse was destroyed by fire, and there’s no longer a quail preserve, but the majesty of the landscape endures. One might even say that folks at Nittany are still "hunting for birdies" more than a century later. But beware: postage-stamp greens will offer some challenges.